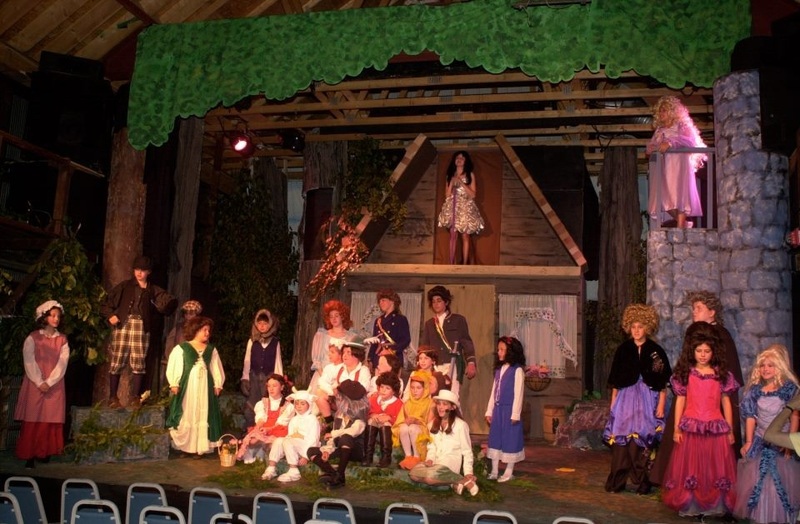 With unforgettable roles, little dancing and no chorus, Into The Woods Junior showcases a medium-sized ensembleof talented singers and actors. The sophisticated score has been adapted to make it easier—though still challenging—for young performers. 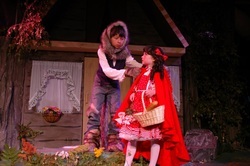 Into The Woods Junior is a funny and engaging way to get young people to think about the stories with which they've grown up and the ethical issues raised therein. When a Baker and his Wife learn they've been cursed with childlessness, they embark on a quest for the special objects required to break the spell, swindling and stealing from Cinderella, Little Red, Rapunzel and Jack. 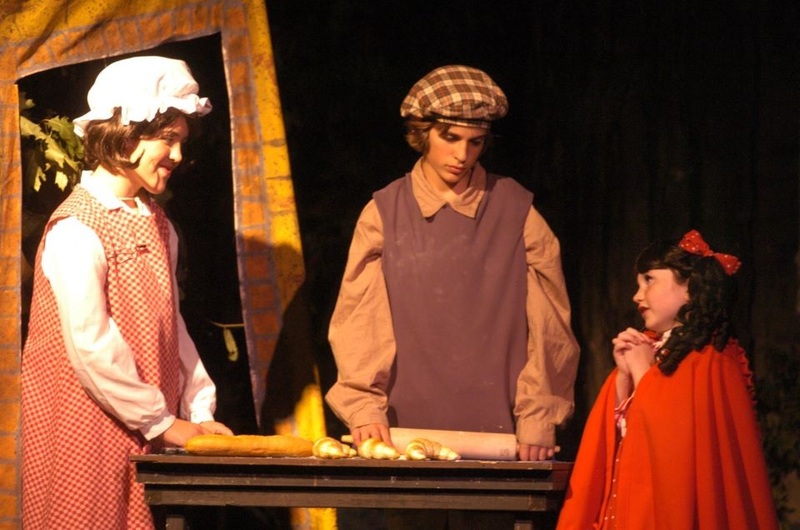 Everyone's wish is granted at the end of Act One, but the consequencesof their actions return to haunt them later. What begins as a lively fantasy becomes a moving lesson about responsibility and the stories we tell our children. One of Sondheim's most popular works, this timeless yet relevant piece is a rare modern classic, with a spellbinding score, witty enough to make old stories fresh for adults, lovely enough to enchant youngsters.